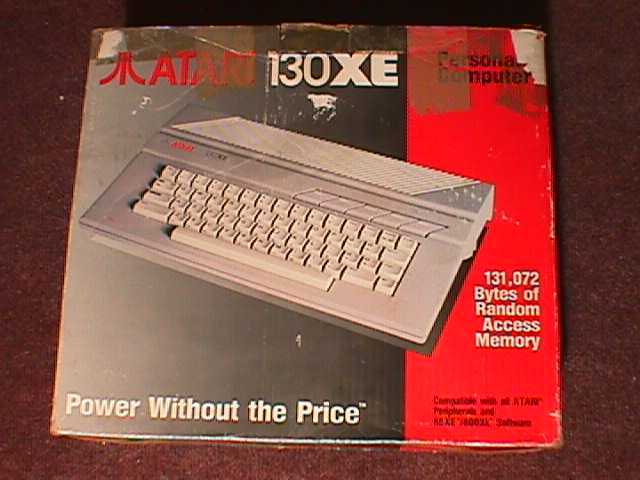 The 130XE is compatible with the Atari XL/XE line of computers, but adds an additional 64K of RAM, and a new "Freddy" custom chip to manage the banked memory. It also includes a special expansion port that was only used on the 130XE -- the Enhanced Cartridge Interface port. This port was used for such items as SCSI hard disk interfaces and custom I/O controllers. This machine was a step up from the Atari 65XE model. It was announced simultaneously with Atari's totally new architecture 520ST.